Extremely close to the school, Culver House has a lovely enclosed garden and can accommodate up to 6 students at a time with twin or double rooms and option of private kitchen and bathroom. 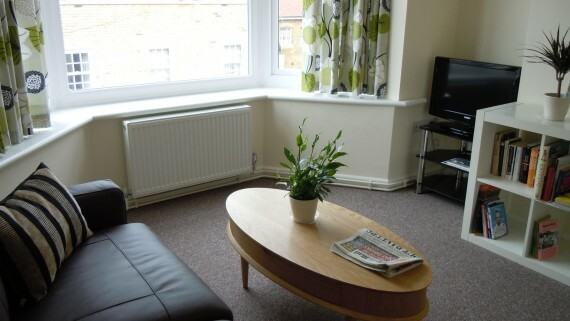 Extremely close to the school, Churchfield House can accommodate up to 5 students at a time with twin bedrooms or the whole house can be rented. 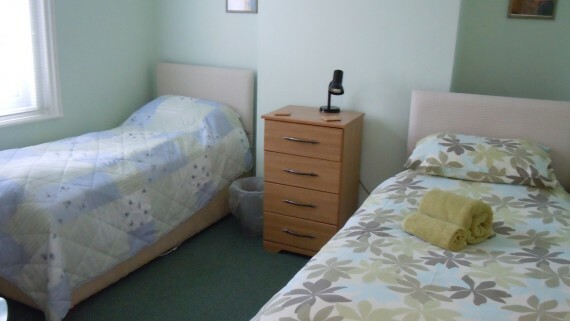 Closer to the beach, Turner Centre and Margate Old Town (about 2 minutes walk) but still only 3 minutes walk from the school, Omega House flats can accommodate up to 2 students per flat with private bathroom. 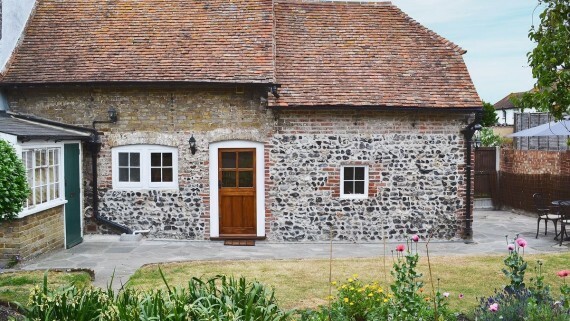 A charming 17th Century holiday cottage in Cliftonville, part of one of the oldest farmhouses in Margate (1652!) Farm Cottage is 30 minutes’ walk from the school (10 minutes by bus). 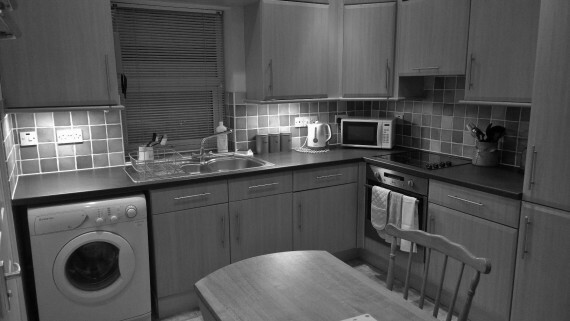 Fees for self-catering accommodation include all utilities, e.g. 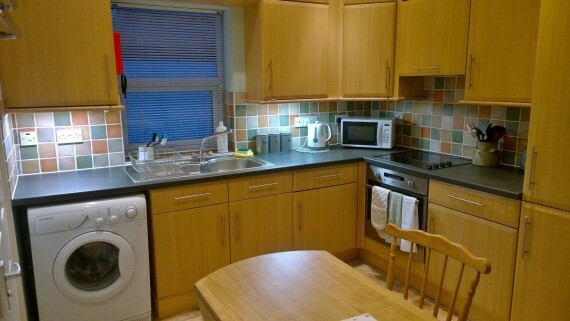 electricity, heating, hot water, wi-fi internet access. Fees do not include food. Prices are weekly and include up to 7 nights’ accommodation. VAT is not applicable. Arrival should be after 4pm and departure should be before 10am. Students will be asked to pay a refundable deposit of £80 prior to or on arrival at the School. This covers any loss, damage or breakages in the accommodation. Any damages or losses will be deducted from the deposit. 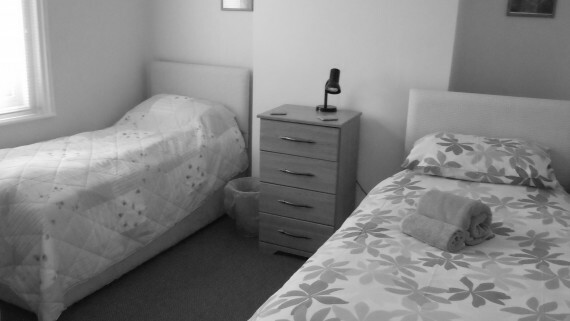 Add £84 per week for any additional adults, or £42 per week for any additional children (under 12 years) sharing the room. There is on-street parking near Omega House. The Market Place Flat has it’s own off-street parking. At English in Margate we can rent you a parking space. Pack contains: Newspaper, Tea, coffee, sugar, milk, orange juice, yoghurt, biscuits, fruit, jam, cereal, bread, butter, cheese, eggs, bottled water & a bottle of wine. We are happy to provide additional food / drink products (if requested) which you may pay for on arrival.